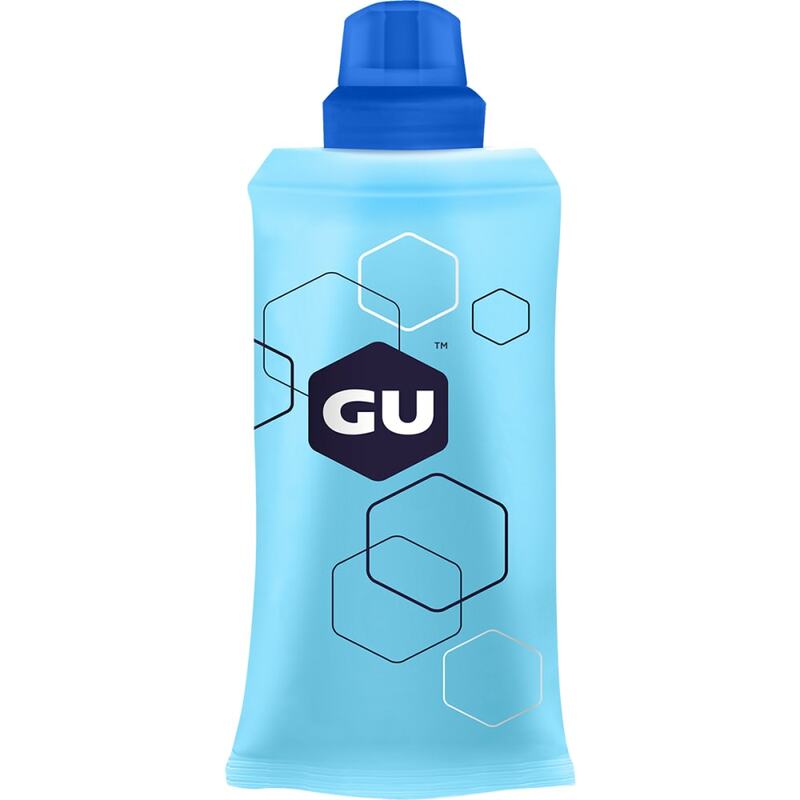 You depend on energy gels to refuel as you train, run a race, or make your way through the trails. But, as you know, the individual packets create waste – and are known to make your hands sticky. GU has developed a reusable solution specifically for this need: A 5.5 oz. flask holds roughly five energy gels. As you progress, there’s no need to hold onto your trash, and everything to keep you going stays contained.